Absolutely Anything, the British comedy featuring Robin Williams' final screen performance, will hit the US theatres on May 12. Atlas Distribution will release the comedy in the limited theatres across the country, reported Deadline. Absolutely Anything also starred Simon Pegg, Kate Beckinsale, John Cleese, Terry Gilliam, Eric Idle and Michael Palin. Monty Python veteran Terry Jones directed and co-wrote the movie from a script he wrote alongside Gavin Scott 20 years earlier. “Absolutely Anything” follows a disillusioned school teacher (Pegg) who suddenly finds he has the ability to do anything he wishes, a challenge bestowed upon him by a group of power-crazed aliens (voiced by Cleese, Gilliam, Jones, Palin and Idle). 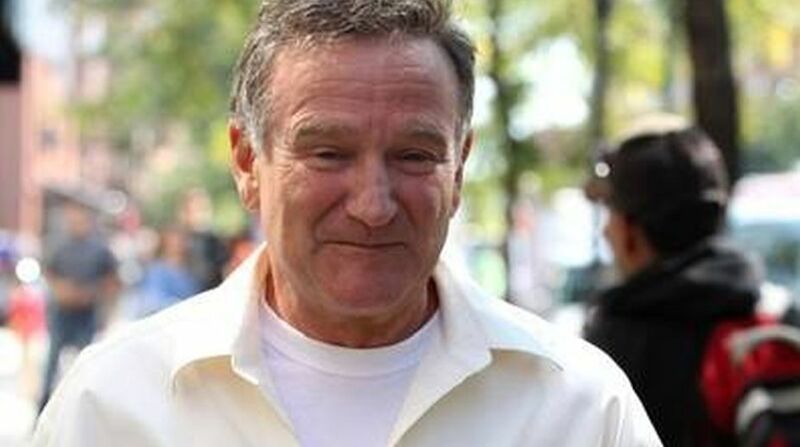 Williams passed away only three weeks after he completed the movie. He committed suicide at his home in Paradise Cay, California in August 2014. He was 63.